Our plumbers work around the clock to provide a 24 hour plumbing service. We can help you with any emergency or planned plumbing work. We can visit your home or business in a plumbing emergency or at a time to suit. We are flexible to suit your personal or buisness hour requirements. When we turn up to your property we will have a good idea on how to complete your plumbing job. We keep you updated at all times. Your local, fully qualified, trusted plumber can attend your home or business to save you from leaks, floods and water damage. We are available 24 hours a day, 7days a week so we can attend emergencies or planned work. New taps need fitting or you’ve an annoying dripping tap? Our plumbers can help you. 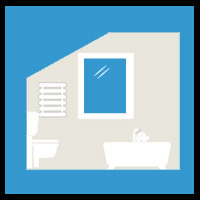 Our plumbers can fit new bathrooms as well as alter your existing. Your local plumber can assist you with all of your kitchen plumbing. 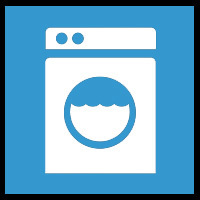 If you need a new washing machine fitted then call our plumber today. 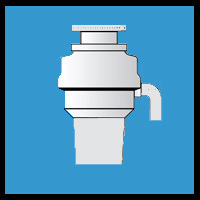 Need a watse disposal fitting or fixing if yours is blocked then our plumbers will sort this out. Your shower lost power or leaking? Ring a plumber now before it gets worse. Is your water not draining or is there a funny smell from your plug we can fix this for you. Treated yourself to a new hot tub/Jacuzzi and need it fitted? Give your local plumber a call. 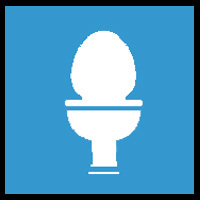 If your toilet is blocked, needs replacing or your flush not working then call us. 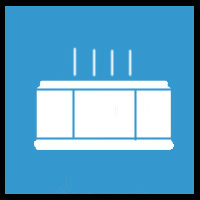 Cold radiators need fixing or thinking of replacing then our plumbers can help you. Water tanks can over flow or need replacing. Our expert plumbers can fix or install. Your bath need changing, or you have a leak or not draining. We can sort this out for you. 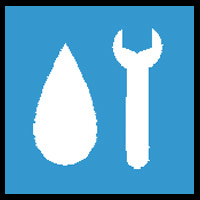 We have an emergency plumbing and maintenance service within the hour. 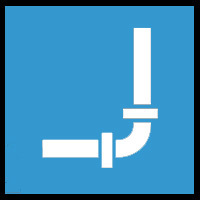 Frequently Asked Questions about our Plumbing Services? 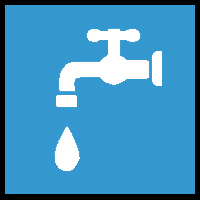 A leaking or dripping tap can be easily fixed by our plumbers. We can replace washers and ceramic cartridges so whether you have separate hot and cold taps or a mixer tap it can be fixed. Sometime taps can corrode, break or you might fancy a change, so if you want us to renew your tap and fit it give us a shout. You can purchase your new tap independently or we can source one for you. Low water pressure can be caused by many different issues, our plumber will fault find and solve the problem so you can have your full water pressure back in no time. Need an upgrade or refresh of your bathroom, our plumbers are fitters that can help design your bathroom to suit your needs. We can change the layout and pipe work so you can change baths to showers or vice versa. If you have always fancied an en suite or wet room we can help make this happen. No job is too big for our plumbers so we can start from scratch to create your bespoke bathroom. Leaking or cracked sinks or baths your local plumber can fix this for you. Are you looking for a plumber to fit your new bath/shower/toilet, look no further. Our plumbers are expert fitters that can fit these in no time. Kitchen sinks and pipes can often become blocked and won’t drain, a plumber can attend your property to get your kitchen back to working order within the hour. Dishwashers, washing machines, tumble driers can all be fitted by our expert plumbers so if you have purchased a new one or want the position changed we can do this for you. Purchased a new kitchen and want a qualified plumber to help fit it we can synchronise a plumber to join your carpenter at the right time for a smooth kitchen fitting. 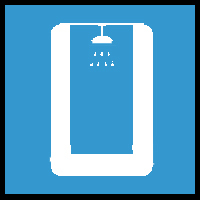 A low pressure shower can mean dribbling water instead of a luxurious high pressure shower, our plumbers can source the root of pressure problems and fix it for you. Dripping shower heads or leaking shower pipes can escalate to bigger problems and result in water damage to your property, call a plumber now to stop this happening. You might have purchased a new shower or would like a new style, our plumbers can fit your new shower so your bathroom can look updated in no time. 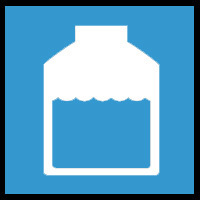 Shower water temperature problems can be fixed easily by our plumbers so whether its too hot or cold or fluctuating we can help you. We can fit your new washing machine, dishwasher, tumble dryer, American style fridge and waste disposal unit. If your water appliance pipes are blocked or leaking we can unblock or replace with new so your kitchen can get back to working order in a flash. 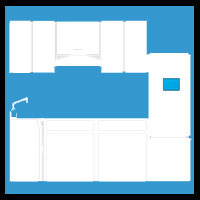 Do you want to change your kitchen/utility room layout? We can also move your pipes and appliances to suit your needs. Whether you have an emergency burst or cracked pipe or a leaking, dripping pipe, this needs repairing as soon as possible to prevent further damage to your property and our plumbers can be there to sort this. Blocked water pipes can cause water build up in your sinks or baths causing problems your kitchen or bathroom, so if its lime scale or grease build up give your local plumber a call. Central heating pipes can need cleaning and flushing or you may have a join leak which a plumber can repair. Waste pipes not functioning properly can cause foul smells to escape into your home, this can be easily fixed by our plumbers so you no longer have to put up with that smell. Kitchen, bathroom, utility room or en-suite – no matter where your sink a plumber is here to help you. 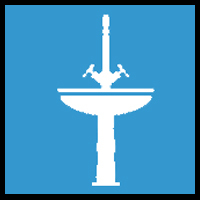 Cracks or broken sinks we can replace or repair so your home or business property looks to perfection. We can purchase new on your behalf or you can shop for one yourself. Blocked sinks or leaking we can fix and reseal your sink pipes or basin so your property isn’t damaged by water. Leaking or dripping over flow can be the first signs of problems with your water tank so give one of our local plumbers a call to fault find and fix. Low water pressure can be a frustrating problem that causes issues with your whole house water supply, but don’t suffer a plumber can help you. Split or leaking water tanks need an emergency plumber to fix it before your house has any water damage we can rescue you 24hr hours a day. 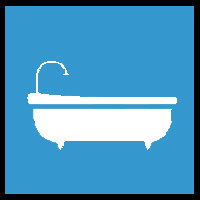 Your local plumber can fit your new bath so whether it needs replacing or moving we can do this for you. Leaking taps or pipes on your bath can be annoying but there is no need to accommodate this our plumbers can repair common bath issues in no time at all. If you fancy a new en-suite with a state of the art bath we can arrange a time to design and fit your new en-suite, from jacuzzi baths to stand alone tubs we are able to install these for you. 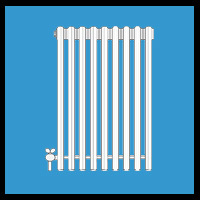 If your radiator temperatures are different, some are cold at the top or the temperature control is stuck then you need one of our plumbers to fix this for you. Radiators not heating can mean you have a problem with your central heating, a plumber can help you and your property will be heated in no time. Doing a spot of decorating and need your radiator removed or relocated or upgraded and replaced our plumbers can sort this. Leaking radiator pipes are common problems that your local plumber is used to dealing with, call a plumber today to repair this for you. Leaking or blocked toilets or urinals at home or in a public area, our plumbers can attend in an emergency to prevent damage to your property. Whether it’s the flush not working or handle loose or stuck on your toilet our plumbers can easily fix this. If your toilet cistern is cracked or there is a fault with the mechanism inside we can replace or repair. Toilet water continually running into the pan is a common fault that our plumbers are able to rectify. Our plumber can install and repair waste disposals so your kitchen is running as you want it. If your waste disposal is blocked then you could be getting offensive smells in your kitchen. Call one of our plumbers today to rescue you. Your waste disposal not working can be frustrating so why not call our plumber now to arrange a time to call in to fix it for you. If you have always wanted that hot tub, Jacuzzi, wet room or swimming pool then wait no longer our expert plumbers can install yours for you. We can even install outdoor water feautures such as ponds. A jacuzzi or hot tub can be moved to a different location within your home if you fancy a change. We also now have a specialist team that install wet rooms, saunas and swimming pools too. Just call our plumber today to get more information .